Taking Garden Sheds to the Next Level! 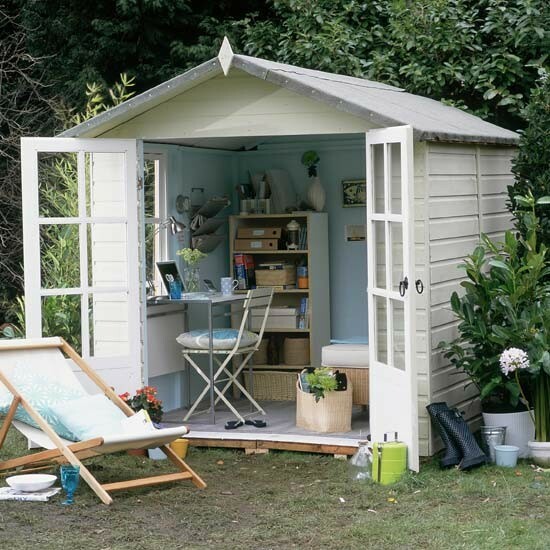 Turning your garden shed into a stunning summerhouse or office is a great way to maximise your outdoor space. A simple garden shed or summer house can be transformed into something memorable with a few simple touches. Creating your very own adult Wendy House only requires a bit of creativity to make it special. Add a veranda to give yourself some extra floor space and put in curtains and cushions to soften the look of your ‘house’. A decking area also gives you space to add a barbecue if you choose, or brighten things up with potted plants. 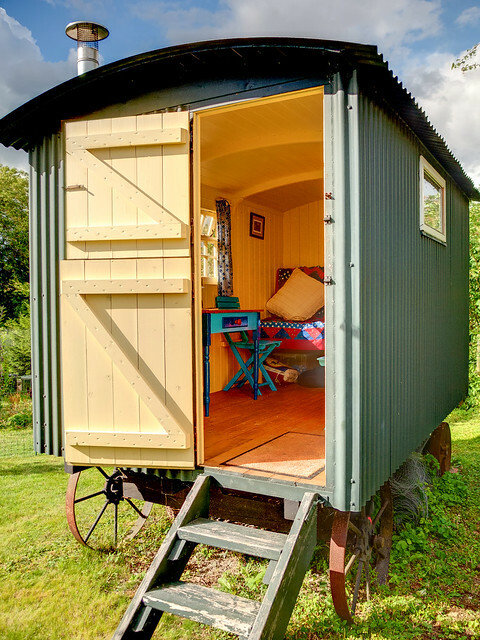 Anything can be turned into a beautiful summerhouse, including old trailers and caravans. Just ensure that it is properly anchored at the start – you don’t want it rolling away while you’re inside! The rustic charm of your outdoor creation can be added to by including things such as woven mats, candles and wind chimes as decorations. Eating al fresco doesn’t mean that you have to give up on elements of fine dining such as soft candlelight and clean, white tablecloths. A summerhouse like this one allows you to have all the comforts of restaurant dining combined with the beauty of nature all around you. Sometimes the simpler something is, the better. 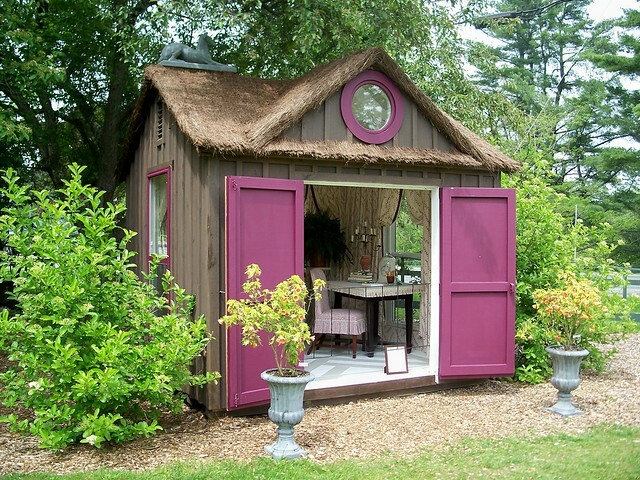 A small summerhouse can still become a great feature in your garden if you know how to decorate it. Use storage solutions such as shelves and ottoman seating to reduce clutter. You can also hang tools and garden equipment on the walls to give yourself more floor space. 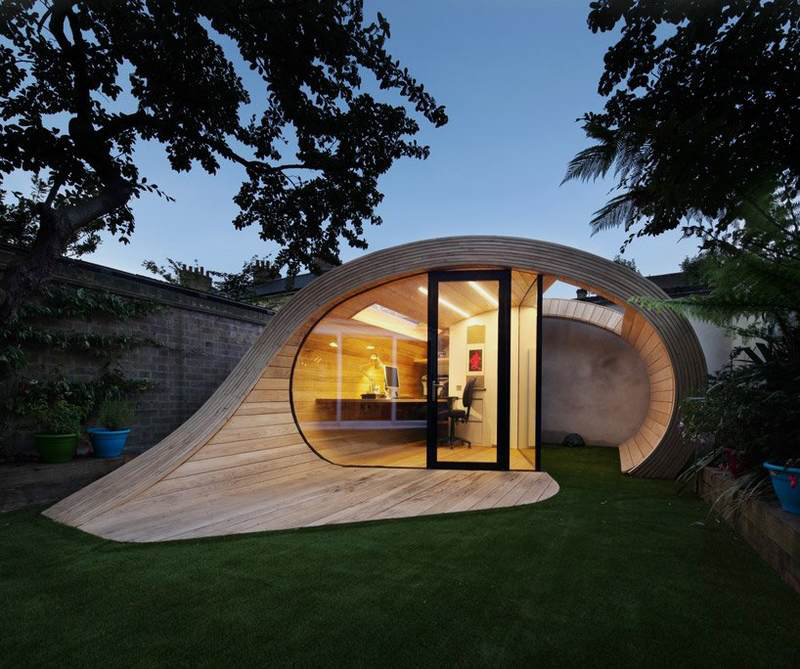 An underused garden shed can be turned into a fantastic office space if you prefer. Get your shed rigged up for heating and lighting and you can use the space for whatever you need. The best tip is to remember to include lots of windows – you don’t want to feel as though you’re trapped in an office cubicle. If you are landscaping your garden at the same time as renovating your shed, you can take your design a step further than usual. This adorable Hobbit-inspired garden design is cosy in winter and cool in summer, giving you the best of both worlds. Adding a few extra touches such as a cobbled path, comfy seating or a personalised welcome mat will make this an excellent place to gather with your friends on sunny days. 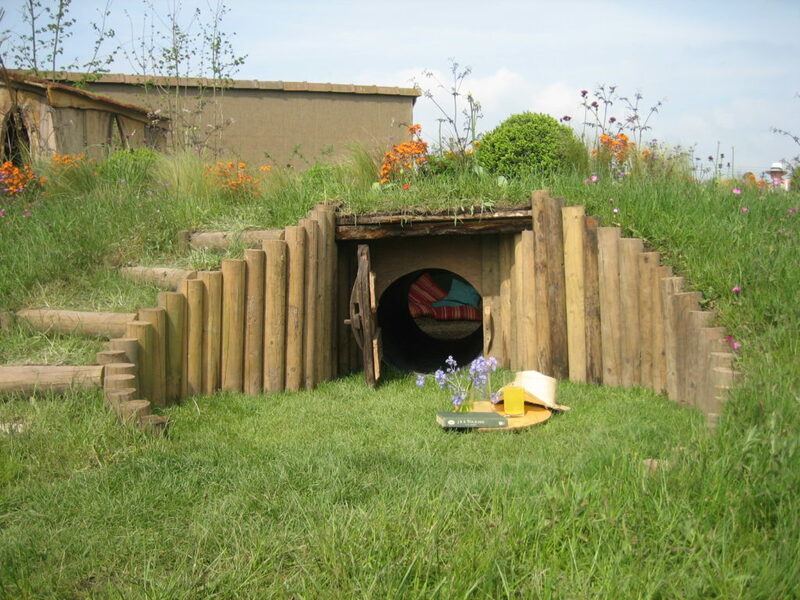 A Hobbit Hole – how cool! 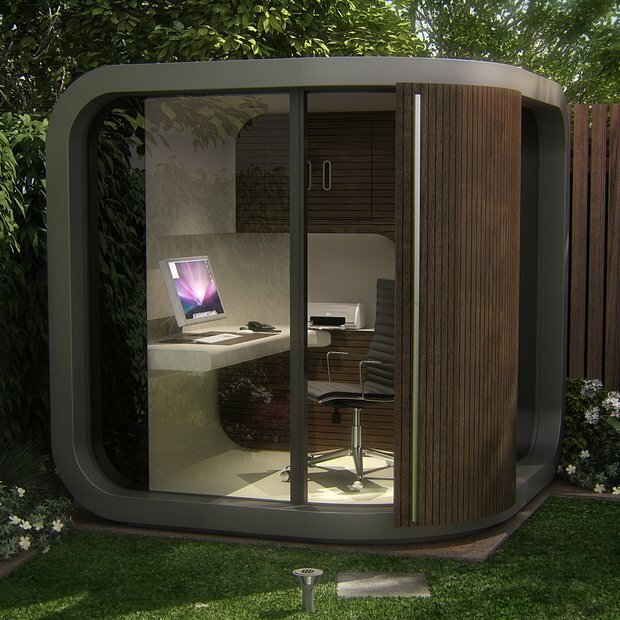 If you want to create a professional working space that you would be happy to receive clients in, then the next step up from a garden office is this; the Shoffice. Purposefully designed with professionals working from home in mind, the Shoffice combines an efficient working space with outdoor aesthetics. 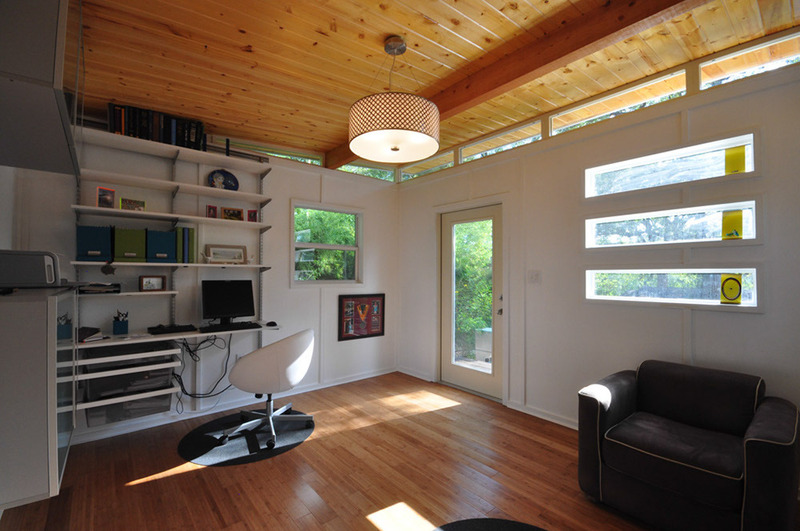 More informal than the garden office, a Shedquarter can be the focal point of anything you like – a hobby room, a “man cave”, a playroom for kids or as a retreat during hectic work days. 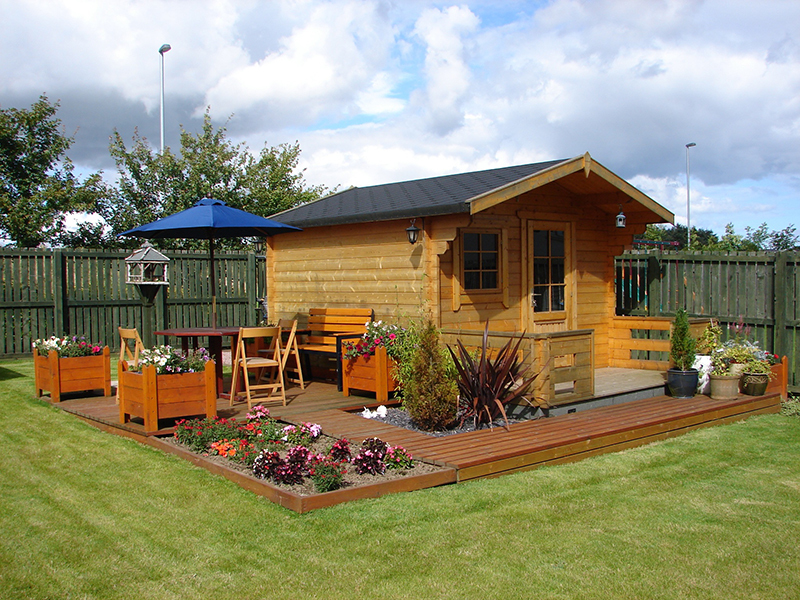 Very adaptable and available with all the comforts of your home, including electricity and water, the Shedquarter is ideal for people who like to spend a lot of time in their gardens. 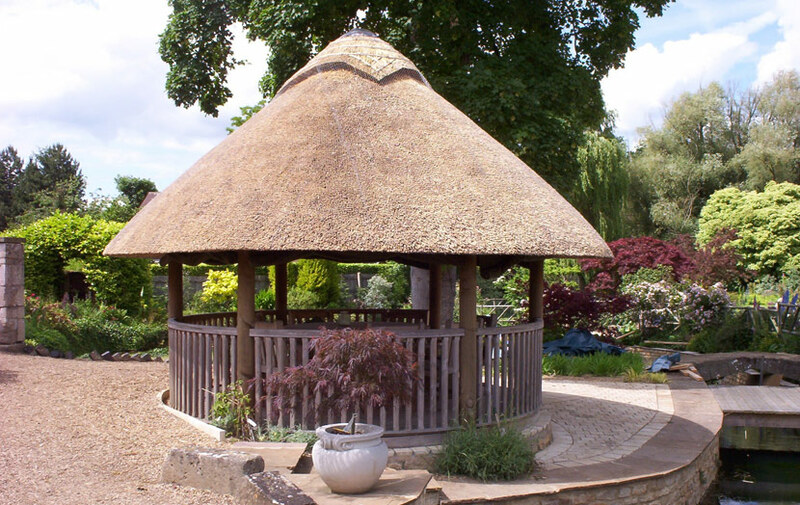 A thatched roof is an unusual feature in a garden building but it is becoming more and more popular. Well-insulated, waterproof and wonderfully unique, a thatched roof can be fitted to any shape or size of building and give a touch of country style to your garden, even if you live in the middle of a city! Bring a slice of the coast into your garden and inject some colour back into your life. 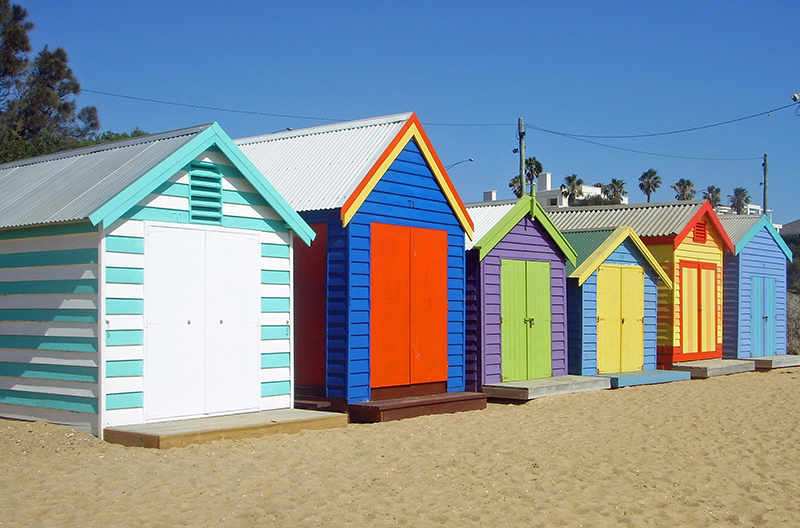 There is something so joyful about seeing those colourful huts on the beach, so why not transform your shed into one? All you need is a couple of tins of bright paint and you’re done! Add a few finishing touches such as deckchairs, a canopy or even a sandbox for a real beach feel.